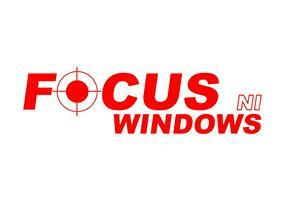 Focus Windows NI - Windows/Doors/Conservatories based in Belfast, County Antrim. Focus Windows NI Ltd makes sure that customers are listened to in detail from first contact until completion of all works and we ensure your property is treated with the utmost respect when we are at work. We believe that the service we provide will not be matched elsewhere. With our expertise and knowledge we believe we are Northern Ireland’s leading window specialist.